It might not be a new album, but it would not be right for 2016 to end without new music from pop sensation Taylor Swift, given her usual release schedule of an album every 2 years. It has been two years since her record breaking release of 1989. 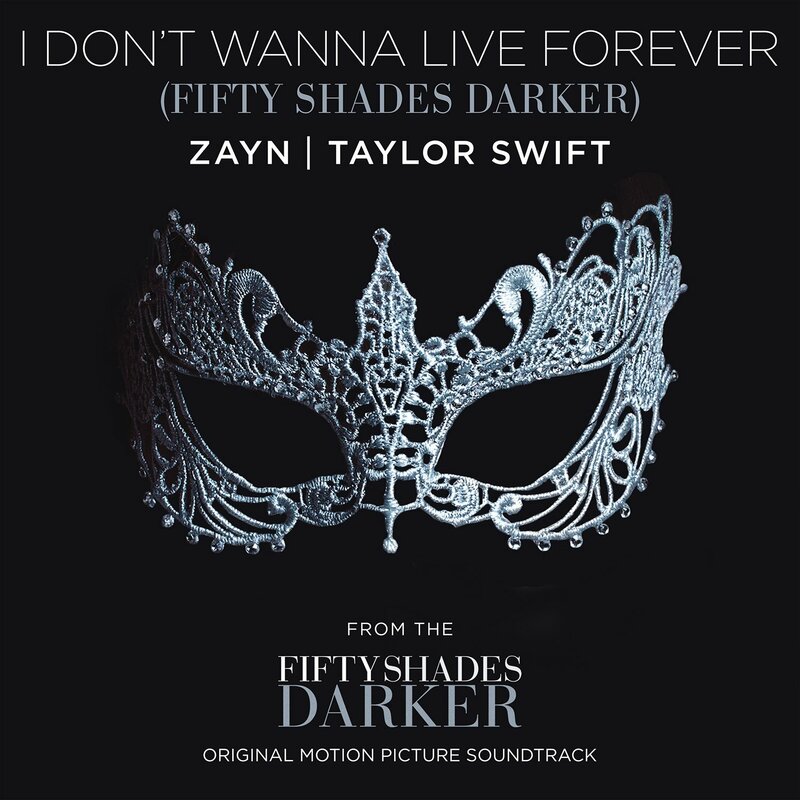 'I Don't Wanna Live Forever' is a duet with Zayn Malik for the Fifty Shades Darker Soundtrack, and has already topped the Itunes Chart. Let's hope this is a precursor for more Swift music in 2017!